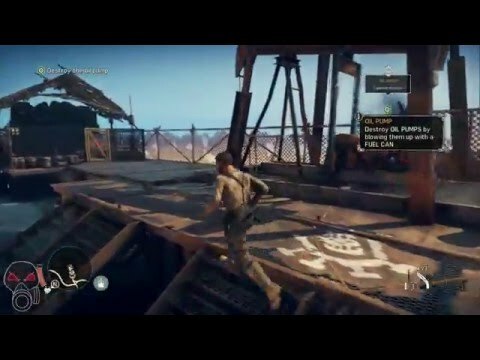 This game can't be activated from Japan. Buy Mad Max as a Steam Key. 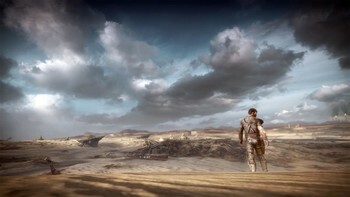 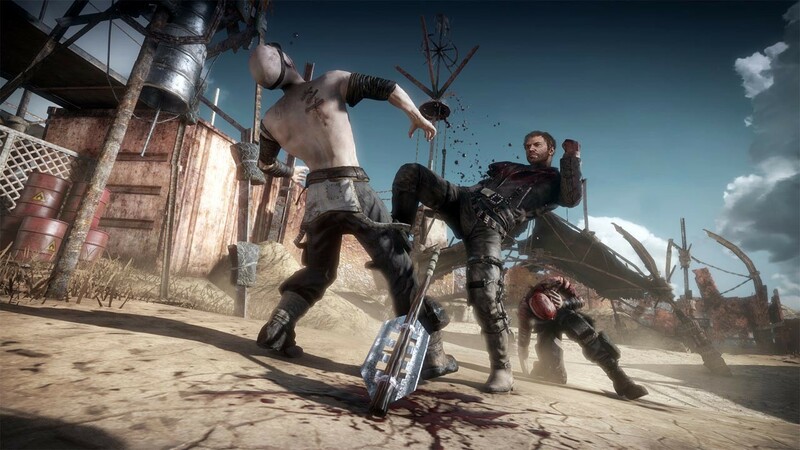 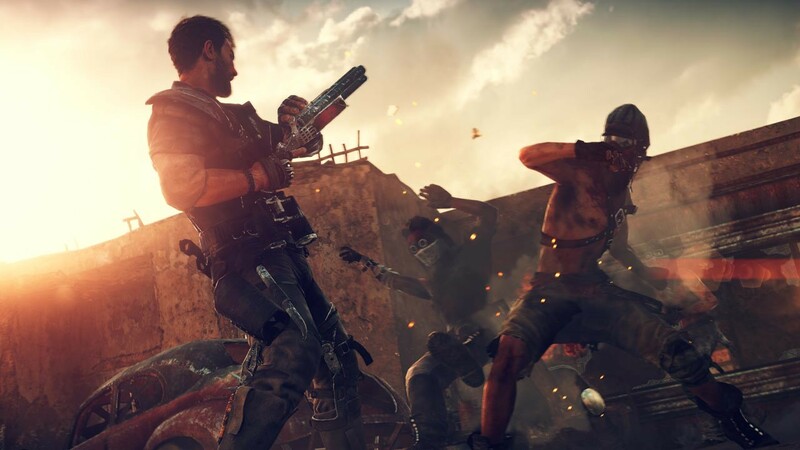 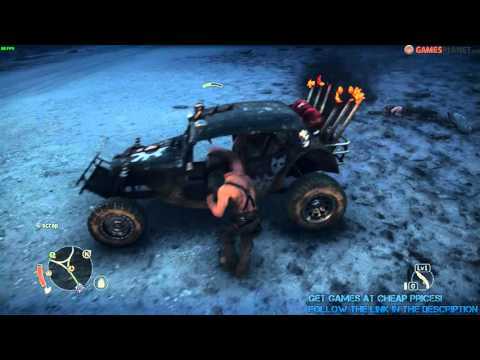 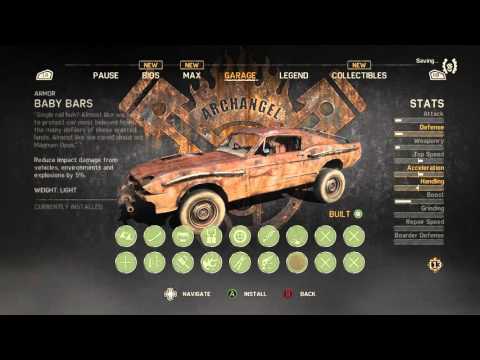 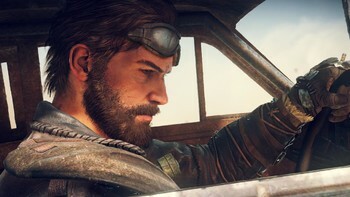 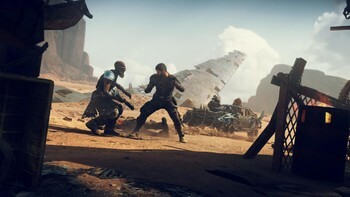 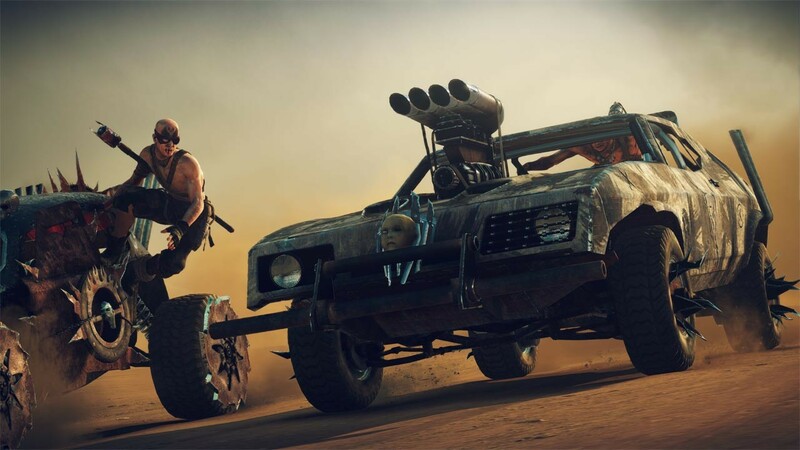 Play as Mad Max, a lone warrior who embarks on a dangerous journey after his Interceptor is stolen by a deadly gang of marauders lead by the warlord, Scabrous Scrotus. 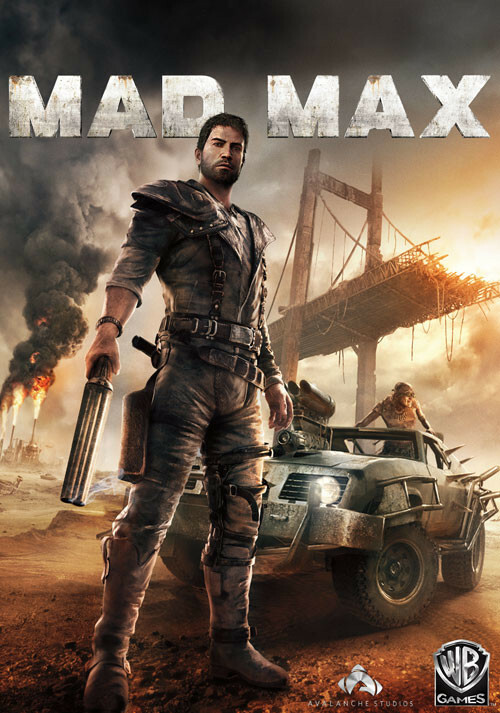 A reluctant hero with an instinct for survival, Max wants nothing more than to leave the madness behind and find solace in the storied “Plains of Silence”. The Ripper packs a powerful V8 engine and upgraded exhaust which makes it lightning fast right out of the gate. 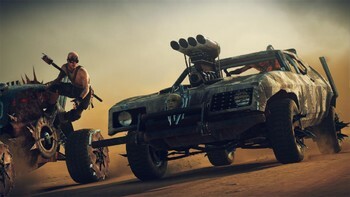 Fully loaded with custom off-road tires and a tuned suspension mean The Ripper is both highly maneuverable and can also drive through the dangerous terrain of the Wasteland. 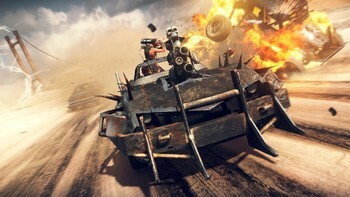 With a serious ramming grill and armored defenses,The Ripper will tear through all who get in its way. 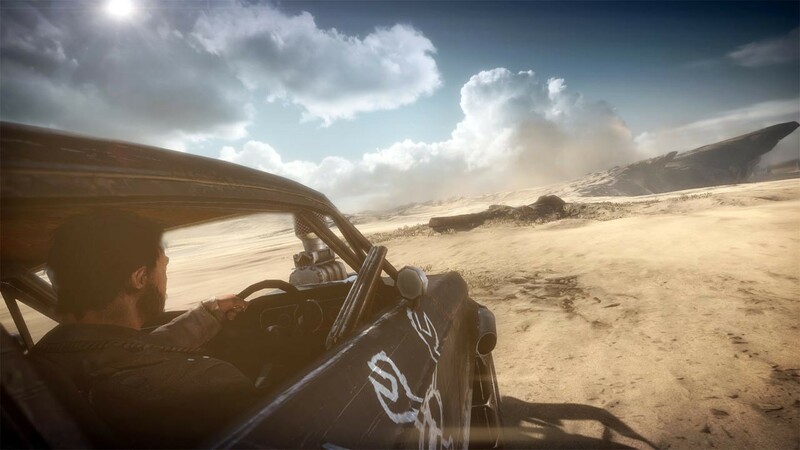 *Intel Graphics Cards are not supported. 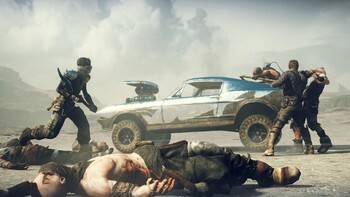 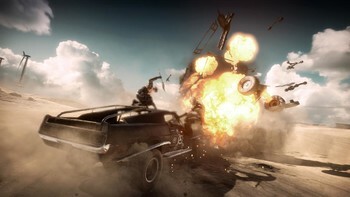 "Mad Max is an engaging rampage through a brutal world of depravity and loss that urges you to probe every ugly corner." "Like Shadow of Mordor before it, Mad Max sees Warner Bros thoughtfully apply its filmic property to an open world." "Satisfying car combat and a beautiful wasteland mostly make up for repetitive melee combat and lackluster story."